The Premier Fan Site of the National Wrestling Alliance. 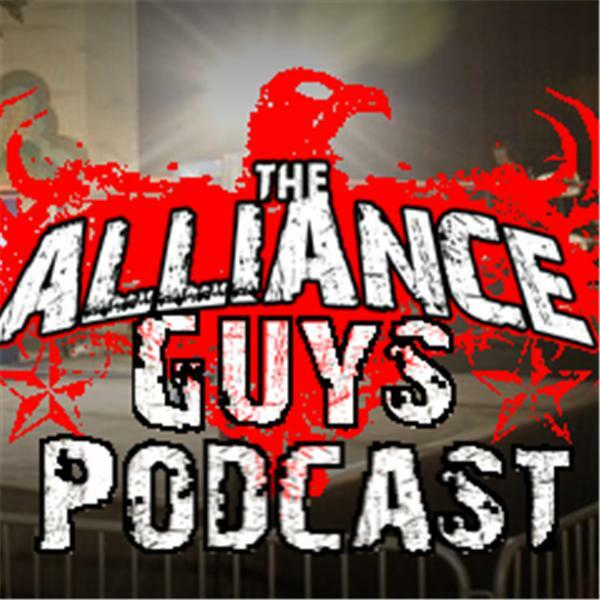 DKM, Jaden, and Jay Cal talk about the world of the National Wrestling Alliance. Join us as we talk with Fred Rubenstein aka Fred Richards aka the Evil Mr. Fred about his time in the pro wrestling business.